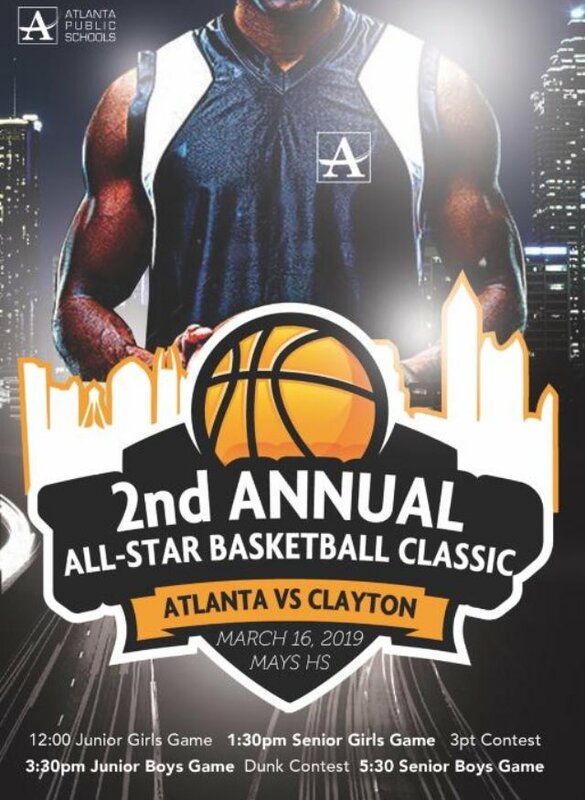 This year marks the 2nd annual all-star basketball classic between Atlanta Public Schools and Clayton County Public Schools. 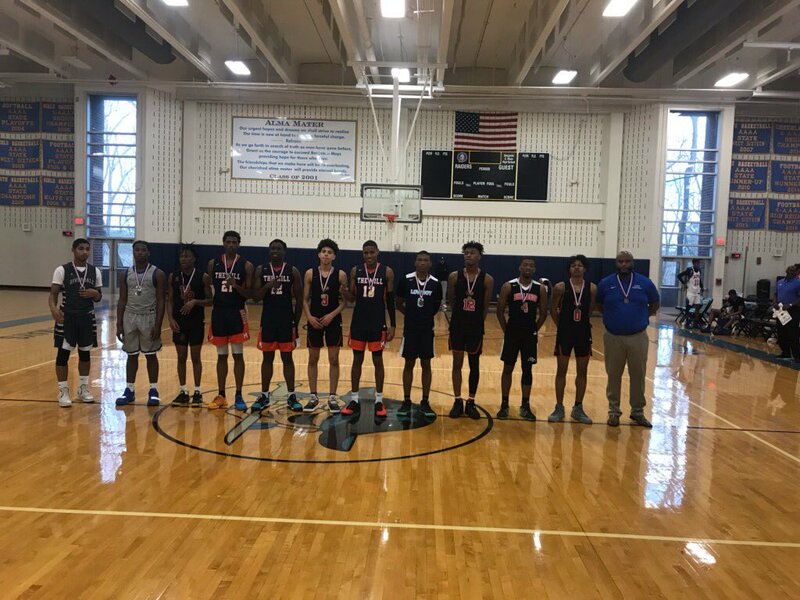 On March 16, 2019, the Clayton vs APS Basketball Classic was held at Mays High School. 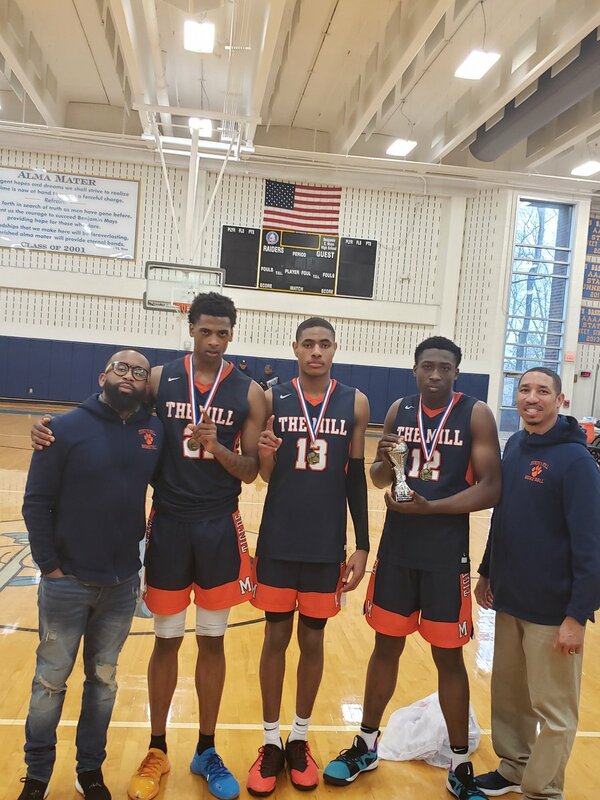 The events included: Junior Girls Game; Senior Girls Game; 3-Point Shootout; Junior Boys Game; Dunk Contest; & Senior Boys Game. 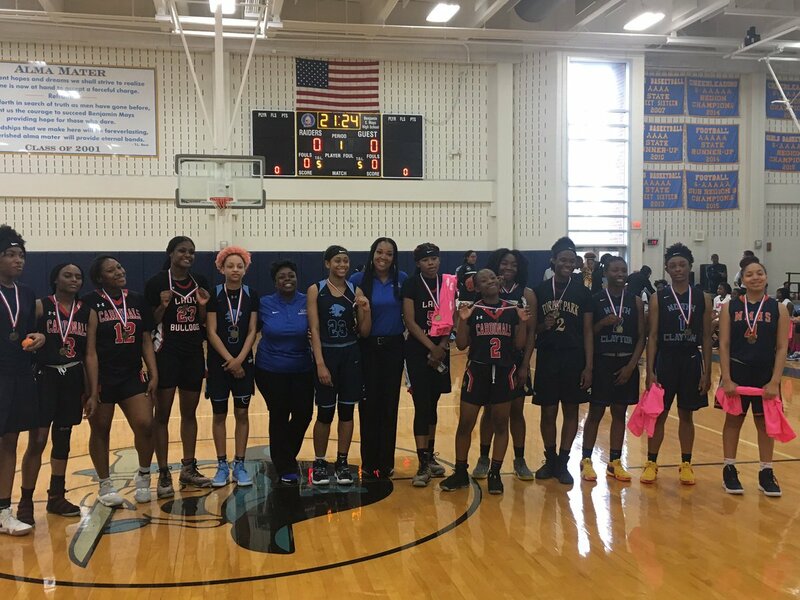 Clayton County has the bragging rights to the Junior Girls game of 65-27 win over APS and the senior game with a 65-63 win over APS. APS won the Senior Girls game 50-48; Junior Boys 88-80; and they won the 3-point shoot out and dunk contest. Diamond Deshields came through and spoke to our Senior All-Star athletes about college athletics to prepare them for their future.